Developing opportunities for education and recreation to deepen understanding of trees, forest ecology and sustainable forestry best practices. Check Out the Bird Checklist! ​Happy Birding! The Woodland is Waiting. Develop an understanding of our relationship to forest ecosystems, and the role each of us play as stewards of these special places. 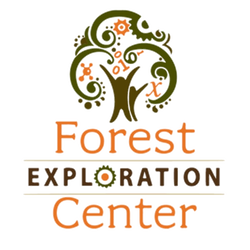 Exhibits and programs will explore the cultural, ecological, environmental and economic importance of Wisconsin’s forests. Future plans include: the development of an accessible self guided nature trail, educational and interpretive programs, opportunities in citizen science, exhibits and other recreational improvements.